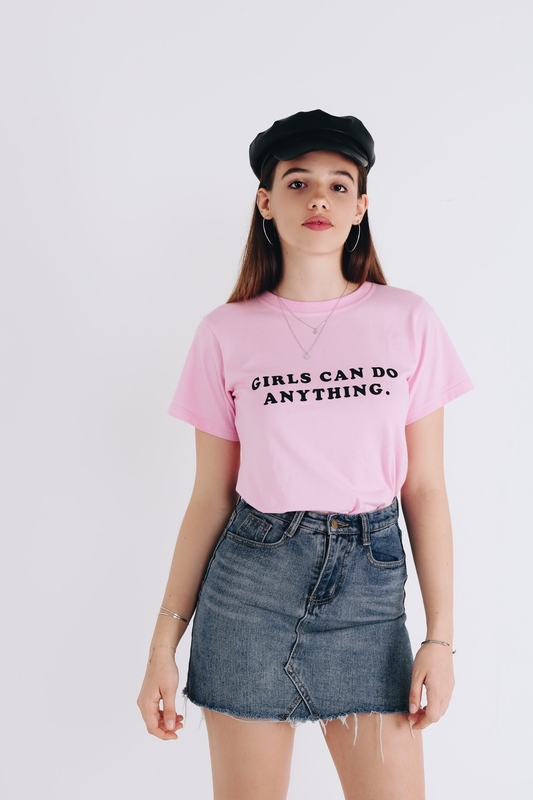 They say you can never go wrong with basics and we think that's absolutely true. 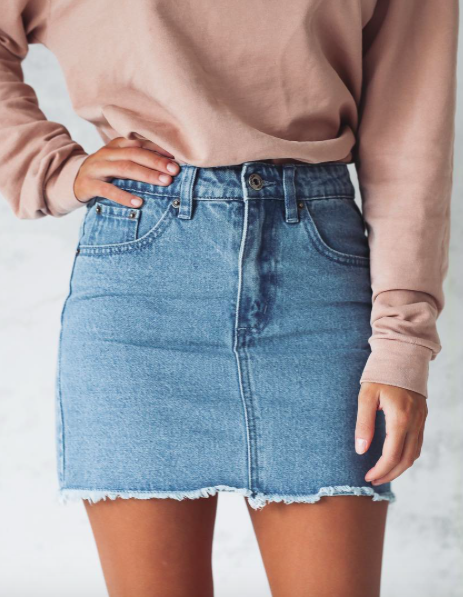 In this article, we are going to share with you 9 different ways to style a denim A-line skirt - basically a wardrobe staple for all seasons. 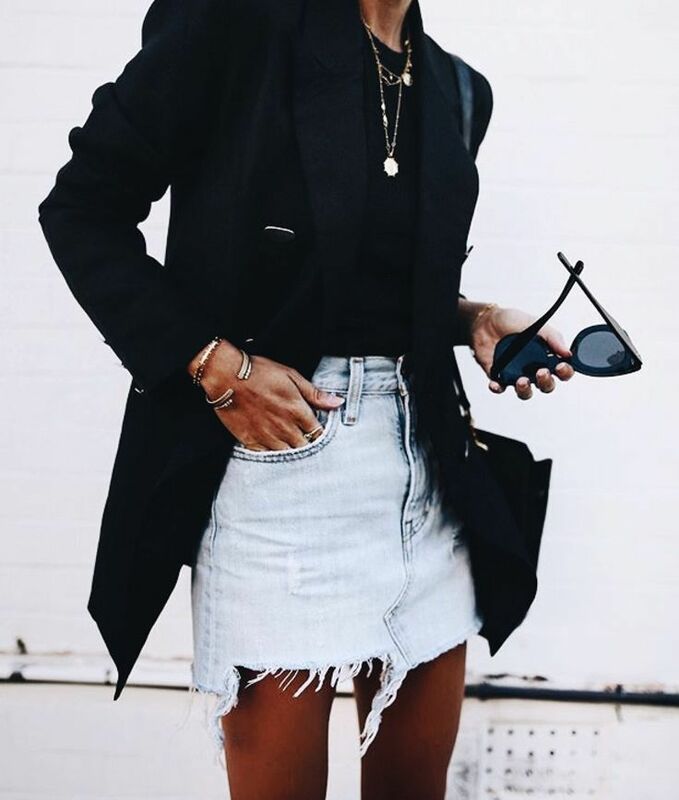 Whether you are feeling casual or dressy, a denim skirt will never disappoint.